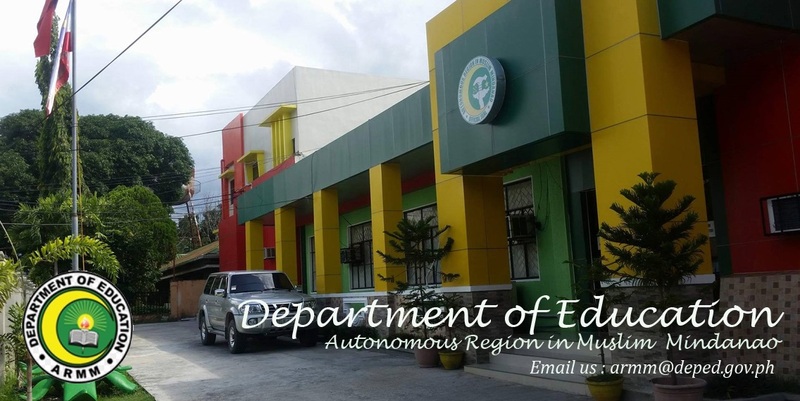 DepEd-CO have released the subsidy to madaris in support of their implementation of the government-prescribed Refined Elementary Madrasah Curriculum (REMC). The REMC combines the national Basic Education Curriculum (BEC) with core Madrasah subjects of Qur'an, Seerah (Prophet's Biography) and Hadith (Prophetic Traditions), Aqeedah (Theology) and Fiqh (Jurisprudence). The DepEd subsidy goes to support the implementation of the national curriculum, teacher training in implementing the same and improvement of school infrastructure. This subsidy or government funds is not allowed to support religious instruction. The latter is to be paid our of the tuition fees levied from madrasah students. The subsidy is based on a formula of P5,000 per student per year. The subsidy for SY 2011-2012 was just recently released, according to Director Aliah Cali. 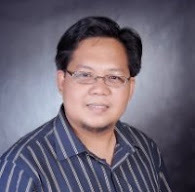 Among the qualified ARMM pilot madaris are Sultan Dipatuan Kudarat Islamic Academy Foundation (P715,000); Mahad Camalig Al-Islamie (P825,000), Madrasatul Irshadil Islamie Ibtidaiyyah, Inc. (P360,000); Markaz Al Husaim (P220,000), Sahaya Integrated Islamic Learning Center (P320, 000); Amanoddin Mascara Integrated (P980,000); Jamiatu Janoubel Filibbein (P685, 000); Madrasatu Datu Mangundatiman (P395, 000); Mahad Malabang Junobi (P590,000); Mahad As Saqafah (P280,000); Jamiatu Muslim Mindanao (P420,000); Integrated School for the Sciences of Peace Jaltek Foundation; (P380,000); Moonerah Integrated School (P175,000); Mahad Minabay (P730,000); Sharif Awliya, Annex Campus (P745,000); Jamellah Madrasatol (P275,000); Mahad Aziziah (P805,000); Jumeeyatu Dar-alkaihrie (P430,000); Khadija Pilot Madrasah (P945,000); Jamiatu Marawi Al-Islamia Foundation (P845,000); and Shariff Awliya, Main Campus (P255,000). The validation process is led and undertaken by a team from DepEd Central Office.